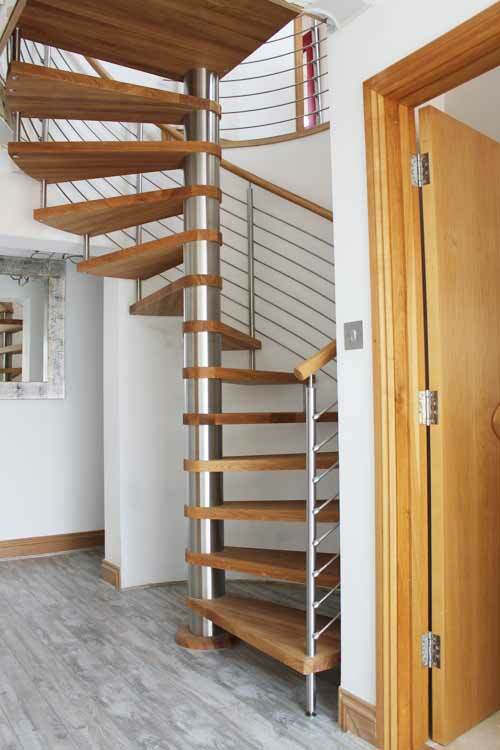 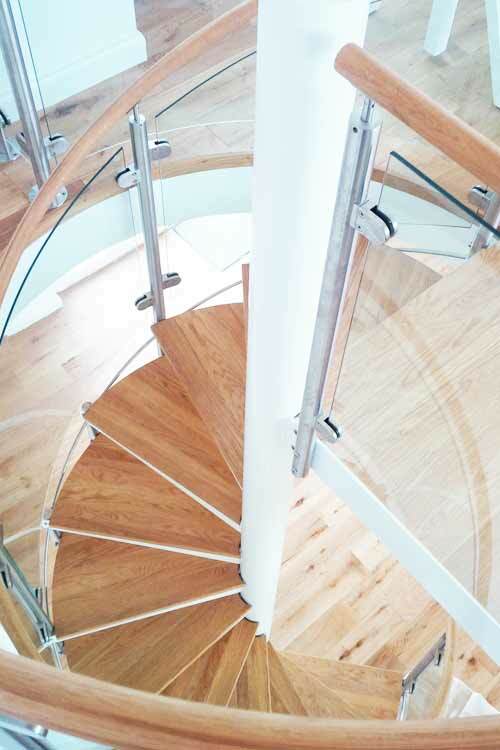 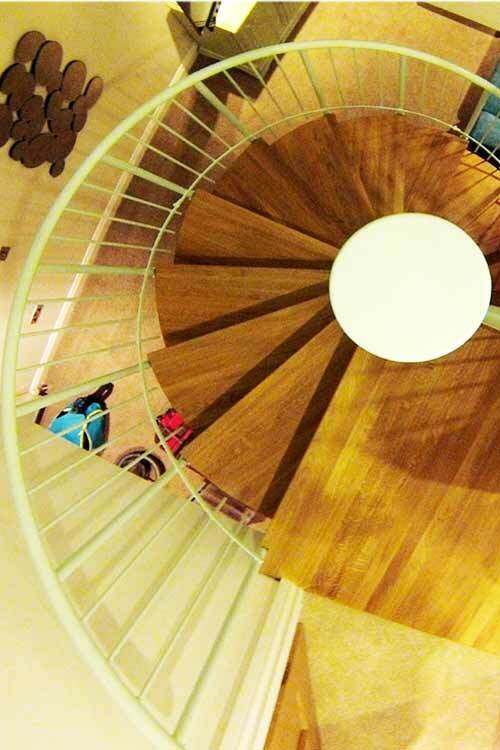 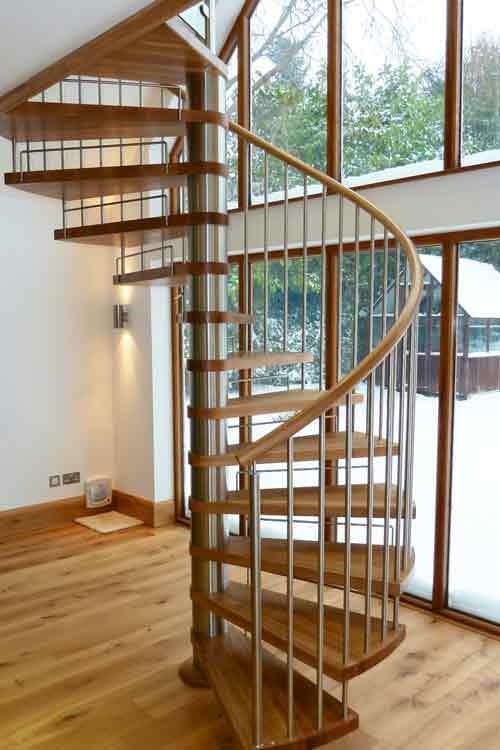 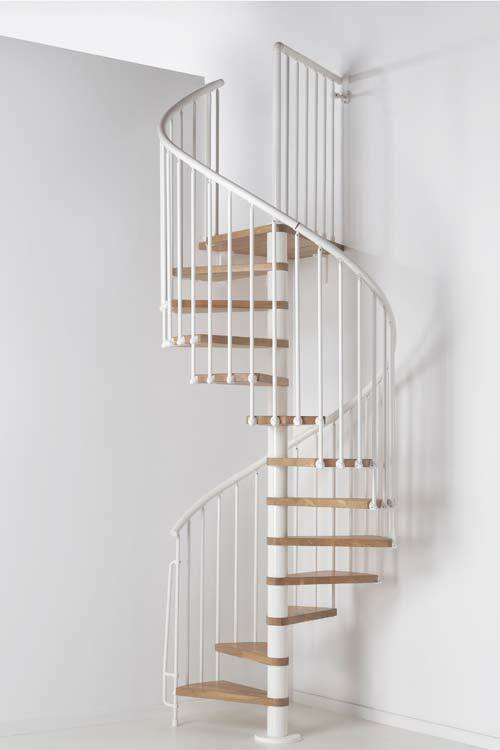 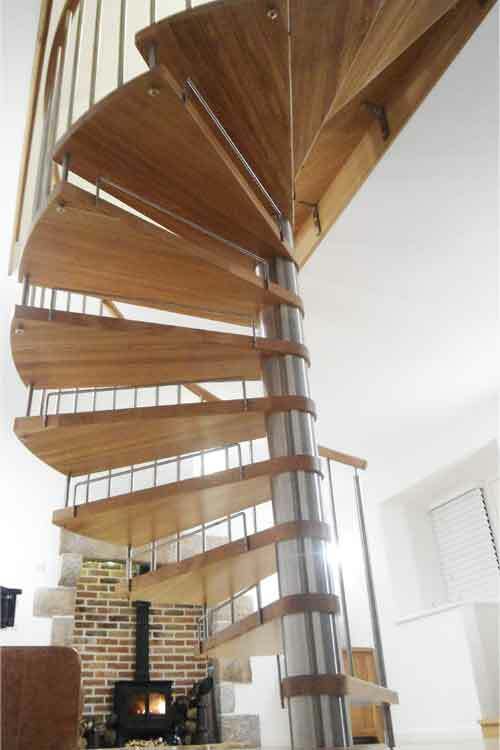 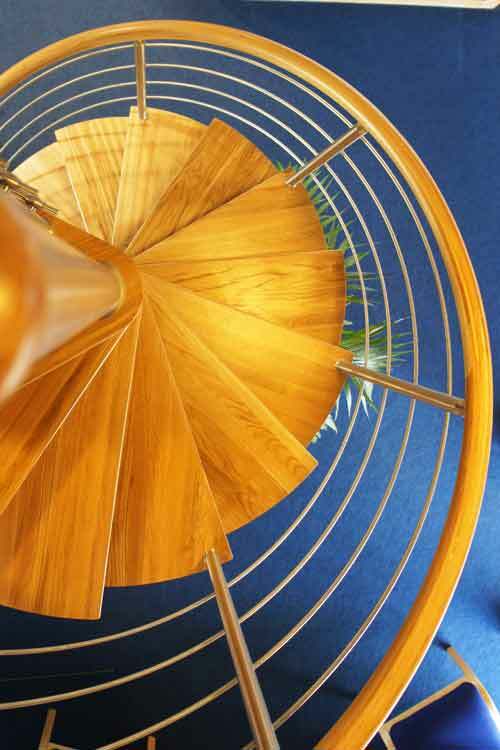 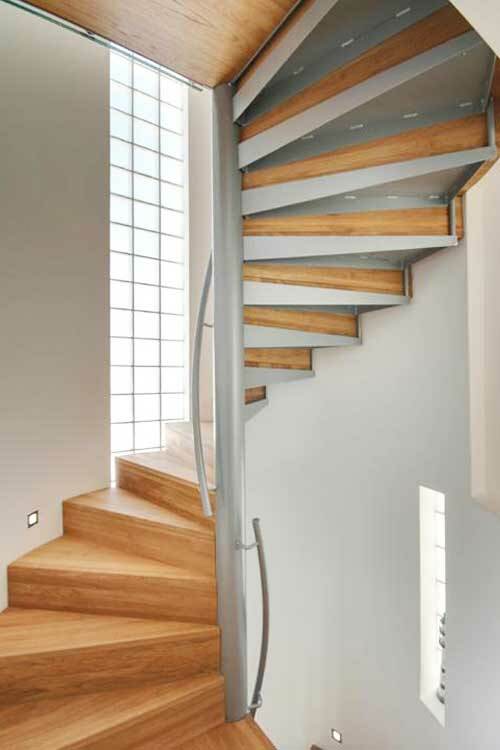 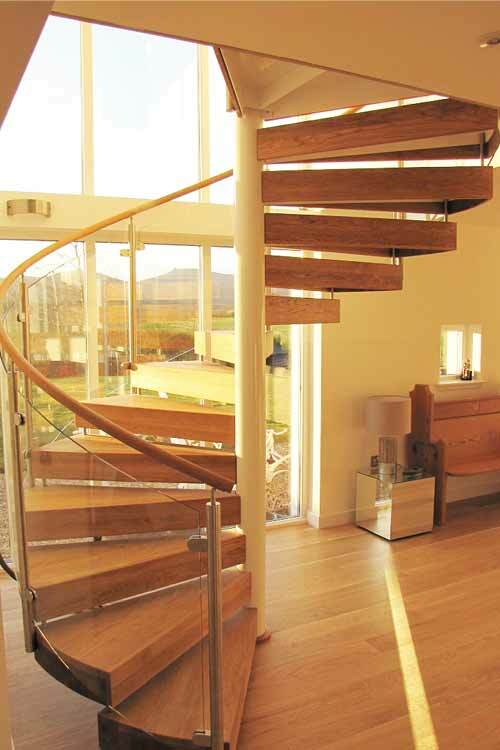 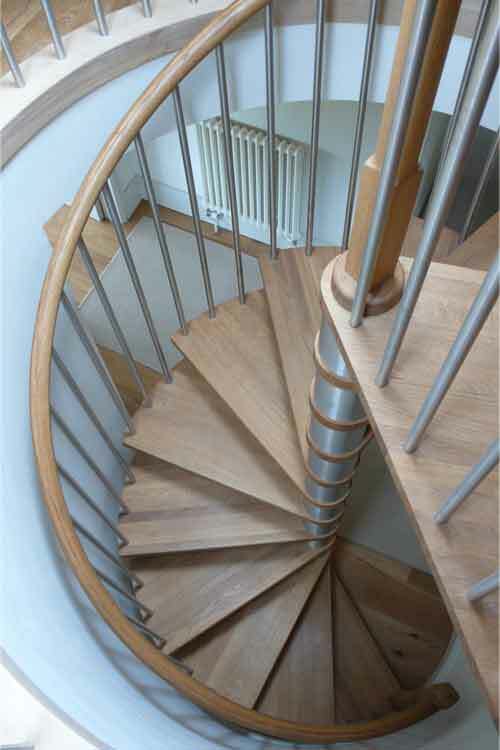 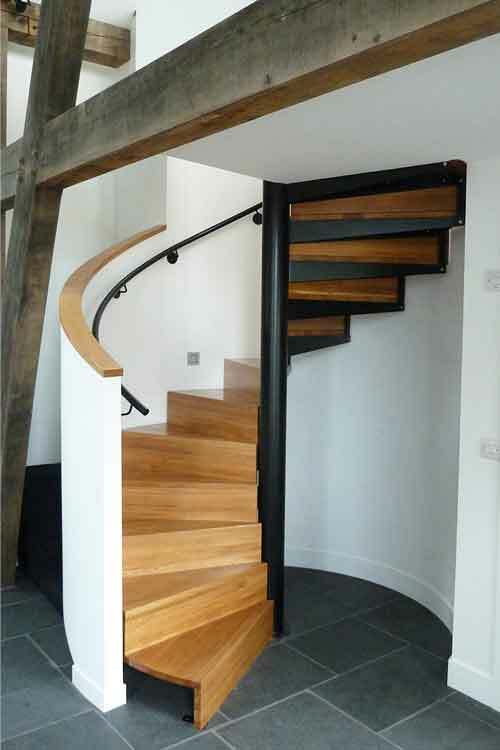 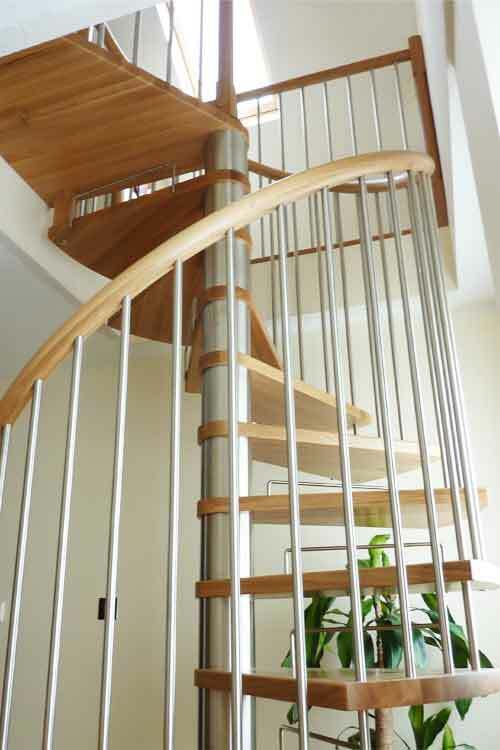 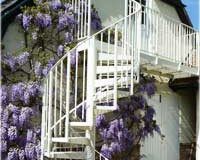 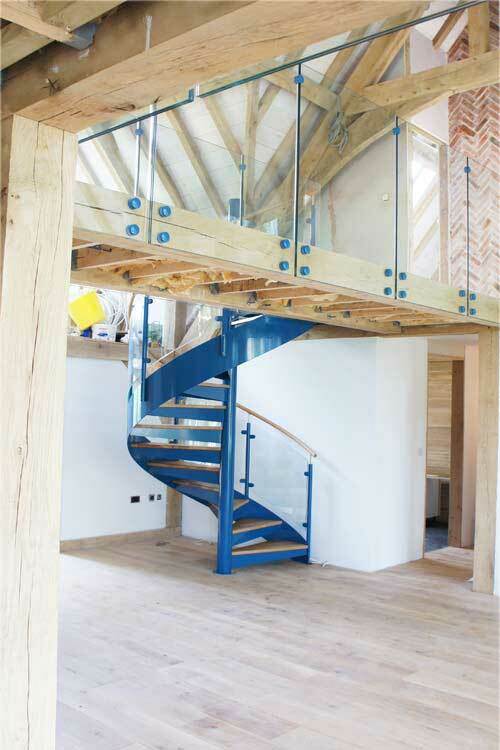 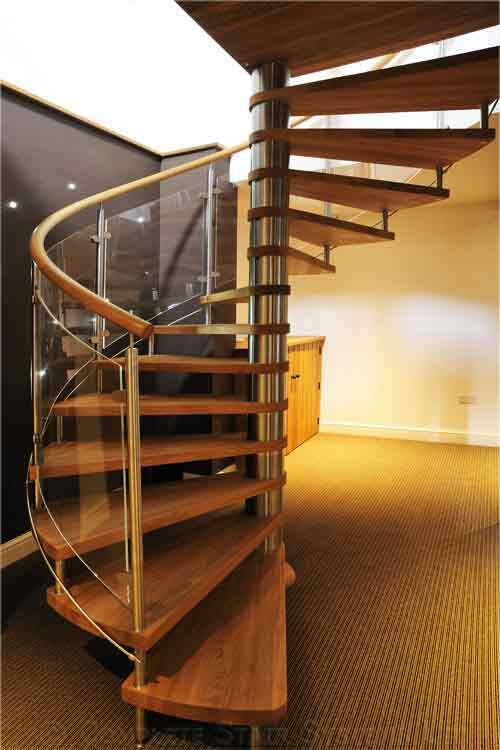 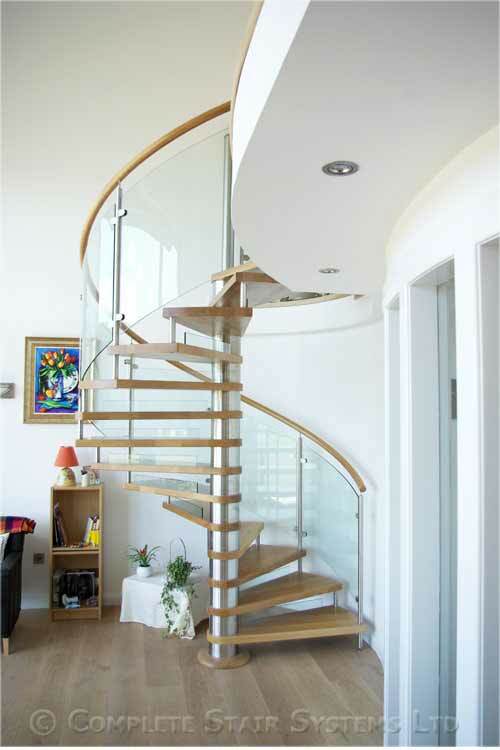 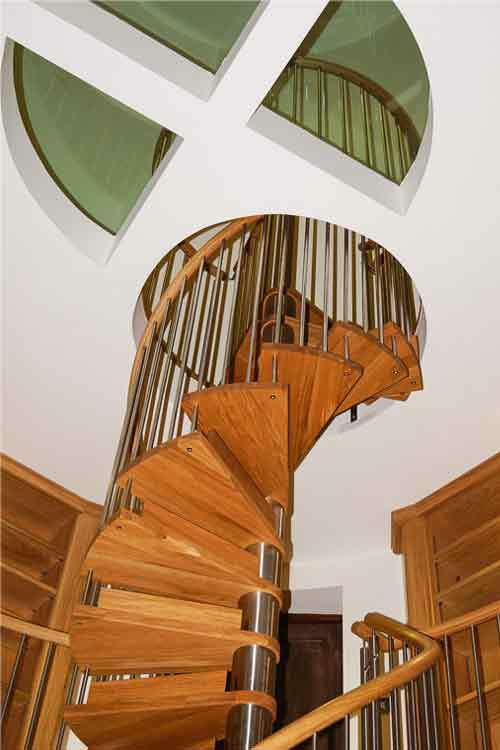 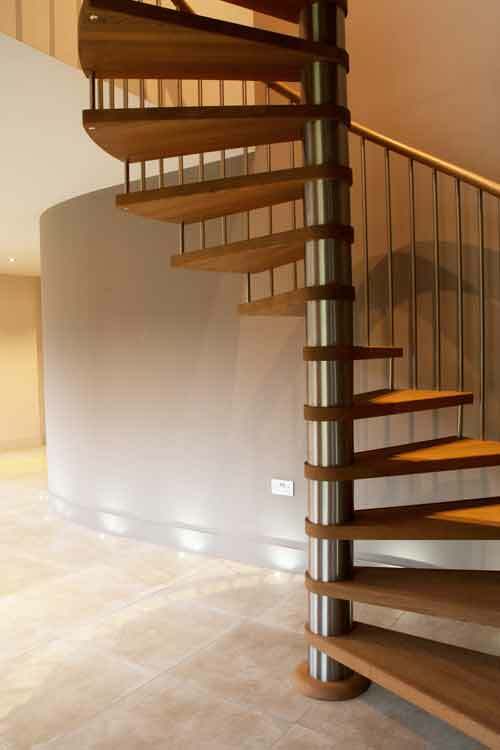 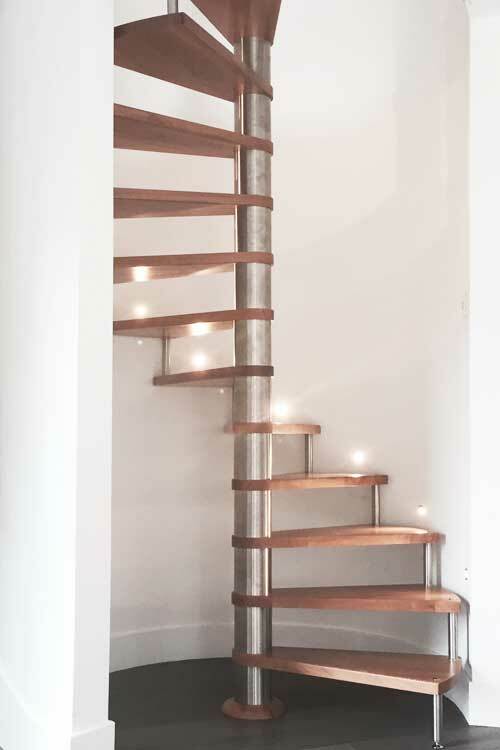 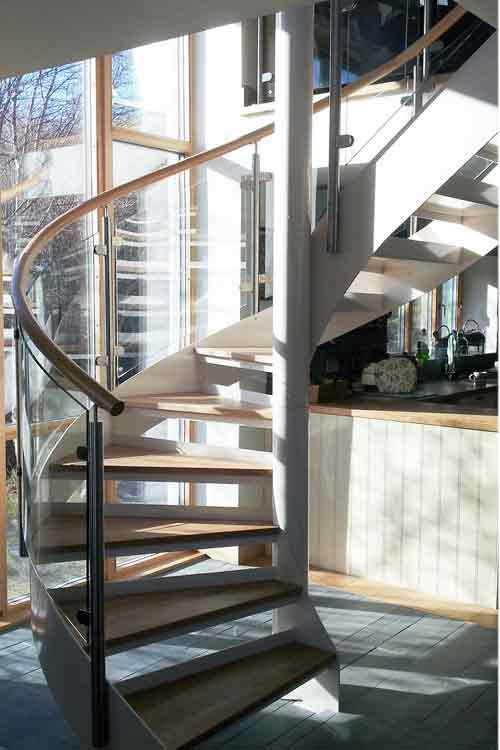 Our Oak Spiral Staircases are constructed with 30-50mm solid oak treads either on a steel tread arm or cantilevering directly from the centre column for a really open feel. 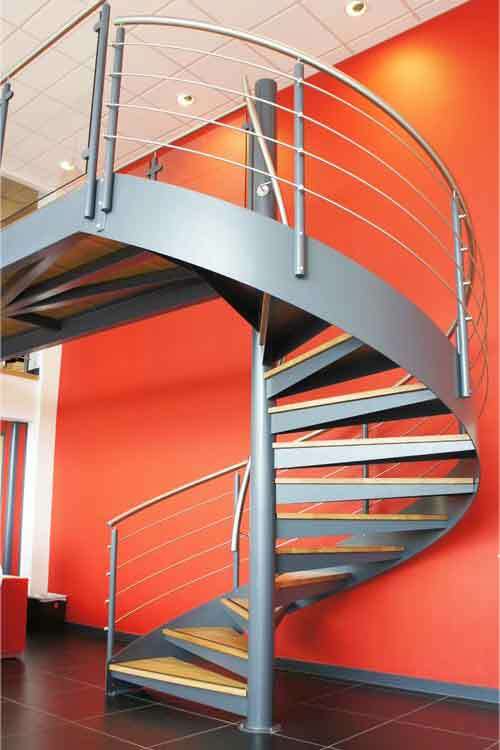 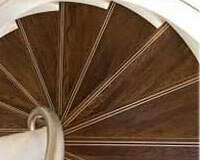 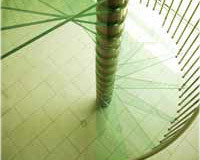 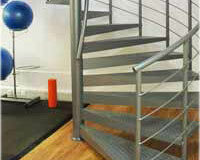 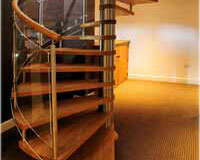 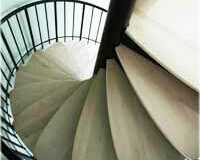 Diameters available range between 1000-3000mm and these spirals can be assembled to access several floors if required. 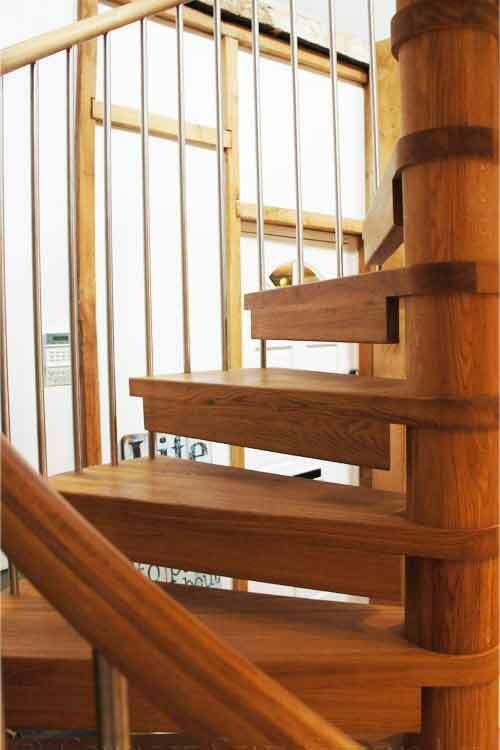 The Oak tends to be supplied matt varnished, oiled or left ‘raw’ for onsite treatment. 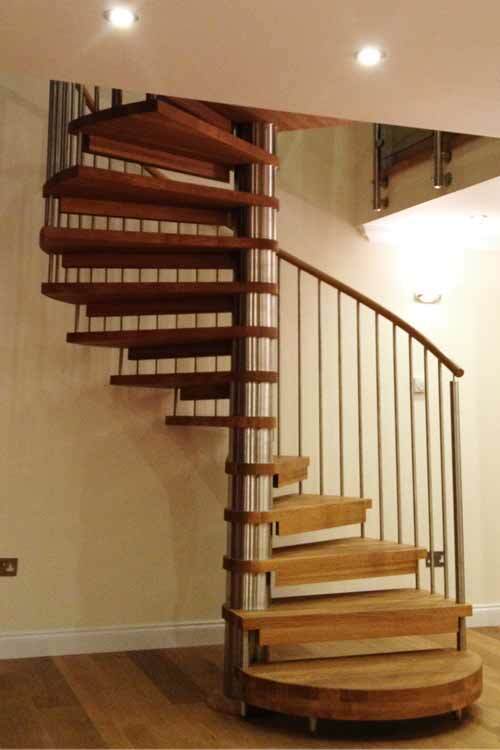 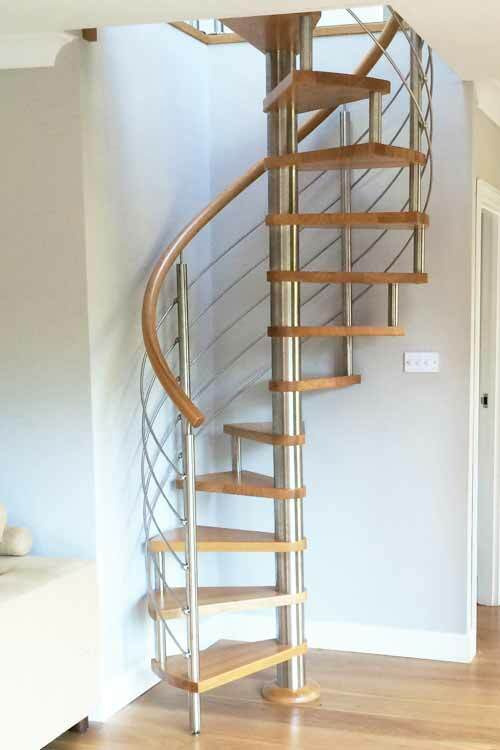 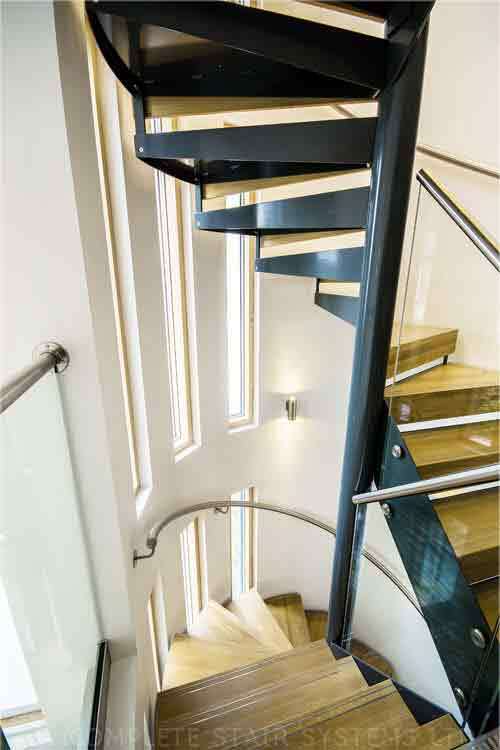 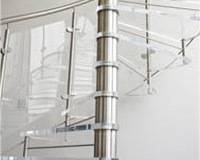 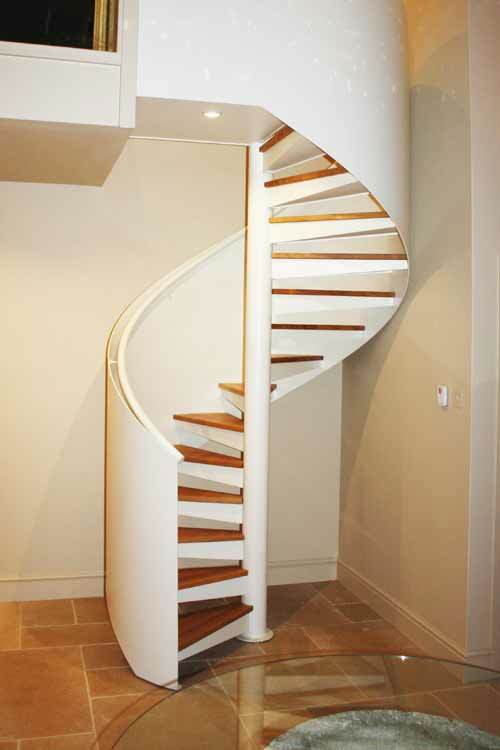 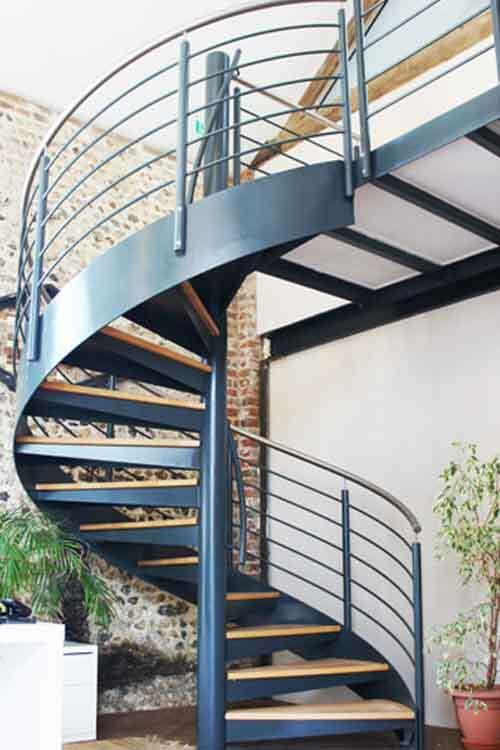 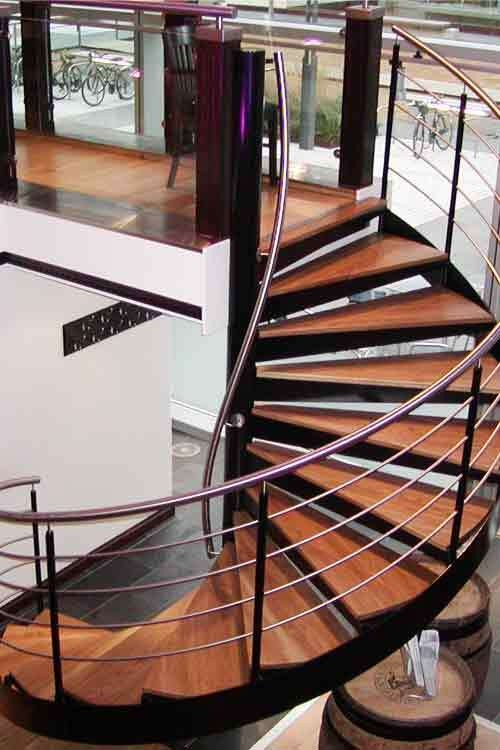 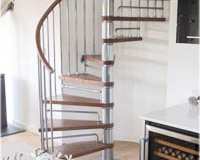 These spiral staircase are suitable for loft conversions, main stairs within a dwelling and some of them are large enough to be used in commercial applications in offices and shops. 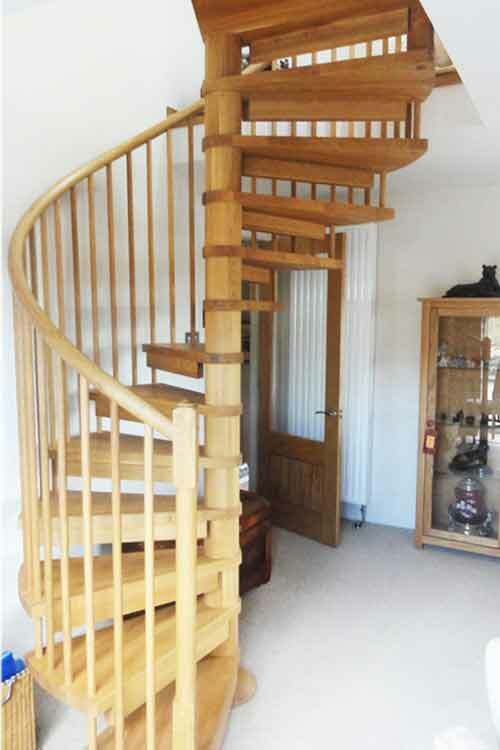 Have a look at the completed projects below and let us know your requirements so we can prepare a quotation for your oak spiral stair.